/ What is Custodial Care? Aside from medical care, seniors with dementia or other conditions often need help with day to day tasks. Here we’ll define custodial care, what effects the costs involved, and the difference between custodial care and skilled care. Custodial care is care provided by non-medical professionals. These individuals help seniors with medical, physical, or mental conditions with daily tasks that they otherwise could not do themselves, including eating and bathing. While it’s recommended to be provided by professionals, custodial care can be provided by caregivers with no formal training in nursing or personal support care. As these tasks are usually routine tasks like eating, bathing, assisting with mobility, and using the toilet, no formal training is required. Usually, custodial care is provided by an assisted living aide or in-home caregiver with or without nursing training. Medicaid or insurance sometimes covers the costs, but typically only if they are in a nursing home. Custodial care differs from companion care in that custodial care includes assistance with tasks such as toileting and bathing, while companion care focuses primarily on social and emotional support. Skilled care is necessary for patients who need medical services. They’re often recovering from medical issues and are receiving end-of-life care. They’re medically trained, often being nurses, and can provide more thorough care including dispensing medication, catheter care, wound care, physical therapy, and administering intravenous injections. However, if all the patient requires is help with day-to-day tasks, then skilled care may be unnecessary. 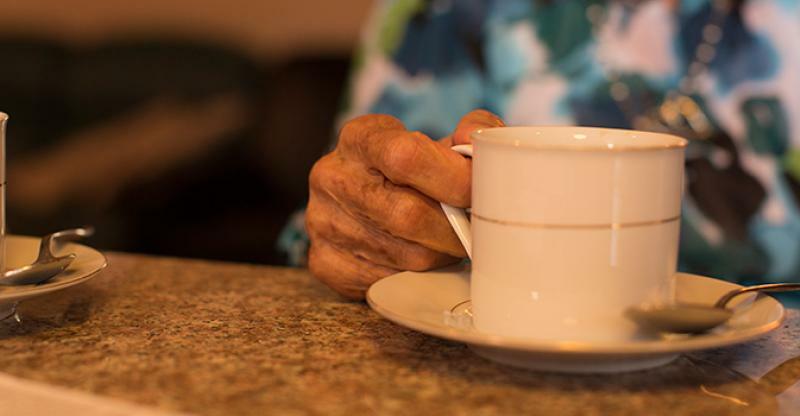 Custodial care is aimed for more long-term, every day care often prescribed for seniors. Do you need full-time, part-time, live-in, or care on an as-needed basis? Are you going to look for a caregiver yourself or will you need the assistance of an agency? An agency can do all of the work for you, as they know where to look and will make sure whoever they find is qualified, but they will cost more. Will you look for adult day care, in-home assistance, or a residential community? Does the individual who needs care have a memory disorder or another condition that will require special attention? Custodial care is provided for those with non-medical issues, and usually, it’s not covered by health insurance. For example, people recovering from an accident, requiring intravenous injections, a catheter, and seniors are primary custodial care patients. It can be tough to pay for out of pocket, although there are ways you could buffer the cost. Custodial care won’t usually be covered by custodial care on it own. You can get Medicare coverage if the care is prescribed by a licensed professional, and the care is conducted by an individual who is involved with Medicare. It will pay for caregivers with Medicare licenses for up to 100 days. You can get Medicaid for custodial care as long as it’s done in a nursing home. If you’re opting for at-home care, you’ll need to find another option. However, you will have to initially pay out-of-pocket before Medicaid kicks in. If you want at-home care, it may be covered under long-term care insurance. Medicaid benefits will vary depending on the state you’re living in, so you’ll need to look into that. Long-Term Care Insurance. What may be the best option for paying for custodial care, long-term care insurance can be combined with Medicaid for full-coverage. They can help you pay for in-home custodial care and are fixed-price policies. However, you can get reimbursement for multiple years, as it’s long-term insurance. 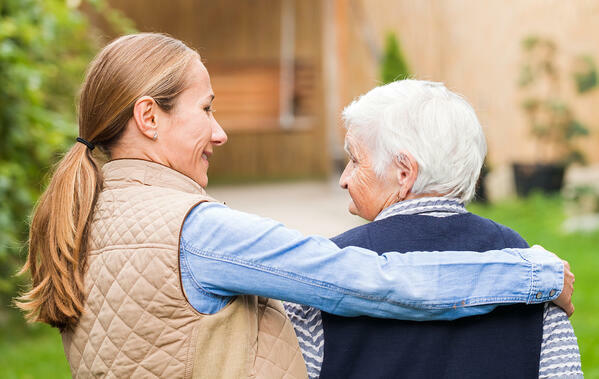 Whether provided by a family caregiver or as part of more comprehensive long-term care, such as nursing home care, custodial care is an important aspect of caregiving. Many families of older adults who require custodial care find that in-home caregiving, either provided by a paid personal care service or a family caregiver, is a practical solution.